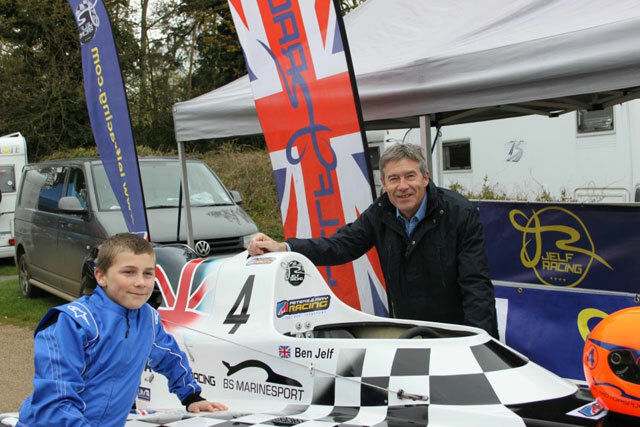 Following on from his European gold medal, Ben Jelf has won silver at the UIM World GT15 Championships. 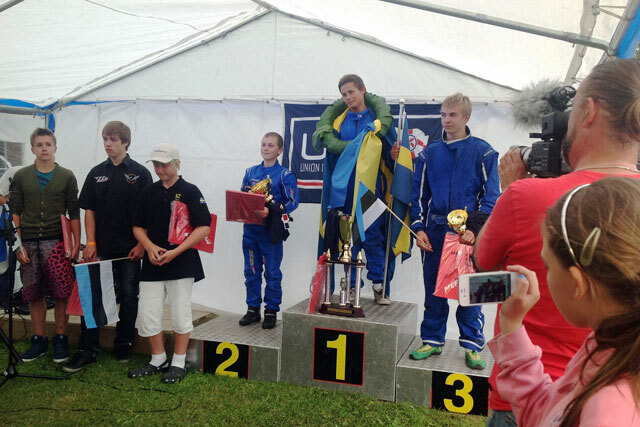 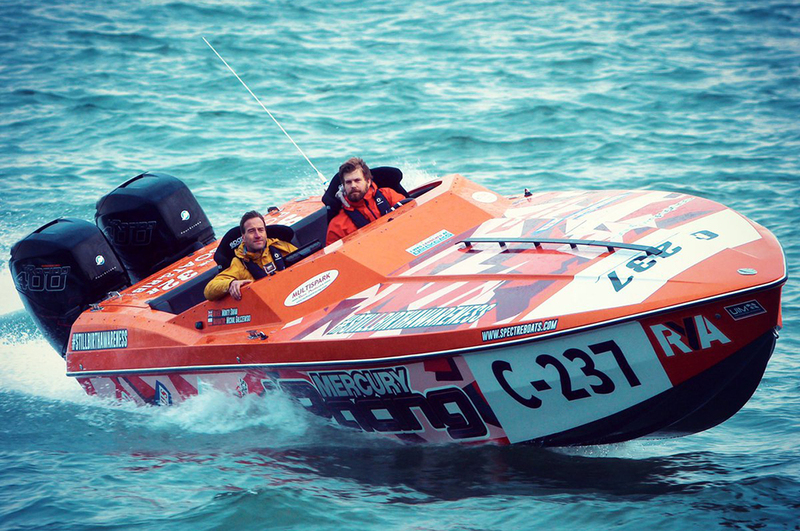 The 12-year old from Maidstone in Kent was the only representative from Great Britain to travel to Osthammar in Sweden for the UIM World Championship, where 20 international teams had assembled to contest the title. 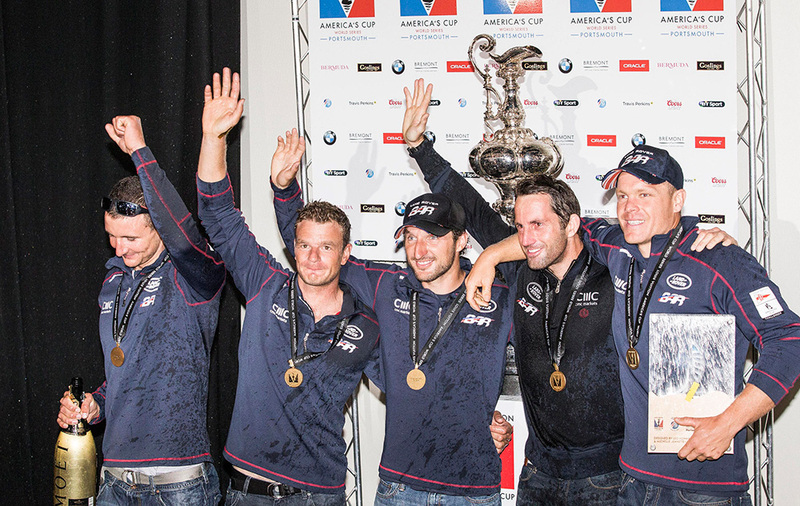 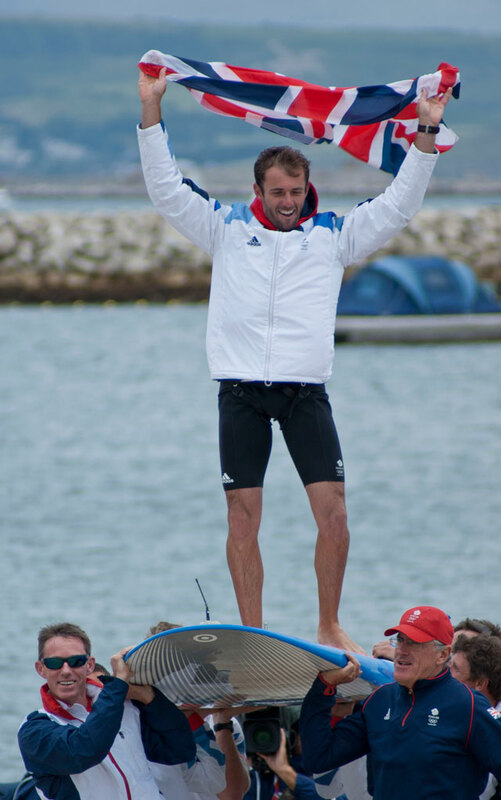 The reigning European Champion was faced with having to qualify even to be able to defend his 2011 World title and in some of the worst conditions he’d witnessed, he came 13th in a very close field with less than three seconds separating the top 15 boats. 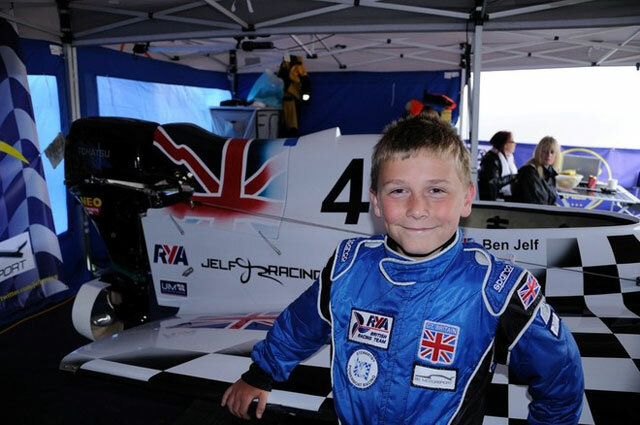 In the race events themselves, Ben got stronger throughout the four heats, progressing through the field to lead the final race from start to finish. 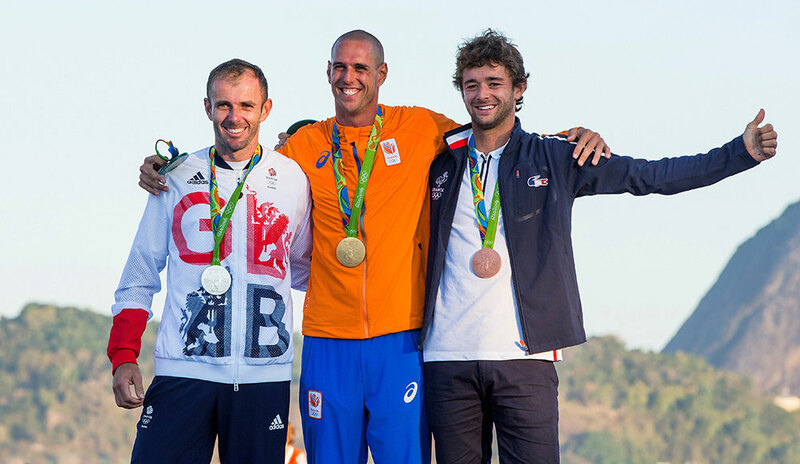 With the best three results to count, he was announced runner up, taking a well deserved silver world medal to join his 2012 European gold. See also Ben Jelf, Aged 12, takes Second European Title.